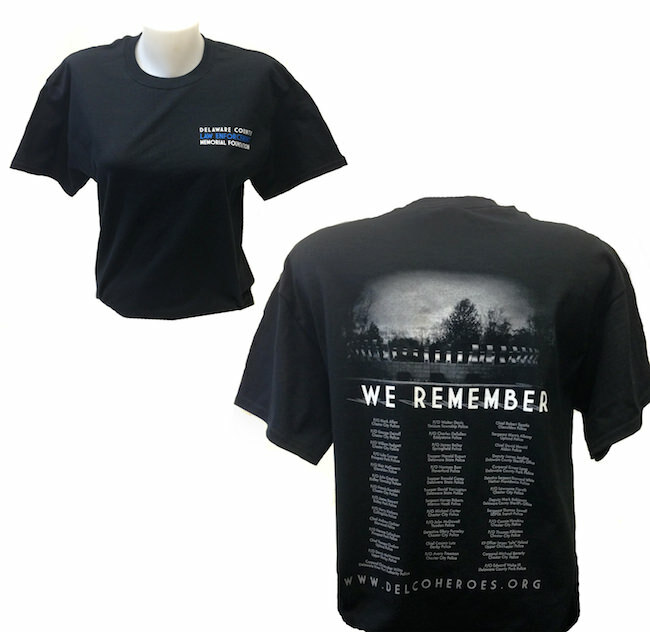 Synergy Print Design created T-Shirts for the Delaware County Law Enforcement Memorial Foundation. Everyone Needs A (Hoodie) Buddie! 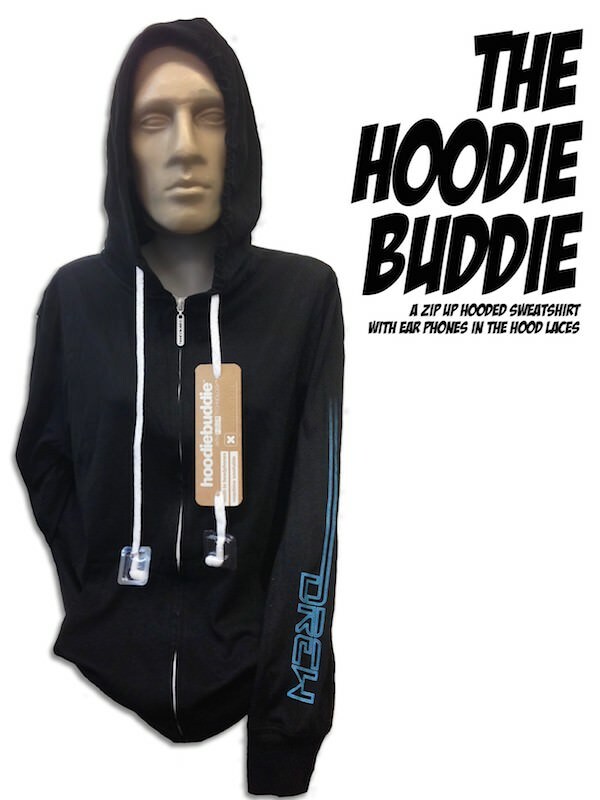 Synergy Print Design can customize the Hoodie Buddie – a new hoodie with built-in headphones! T-Shirt Creativity Doesn’t Stop At Night! 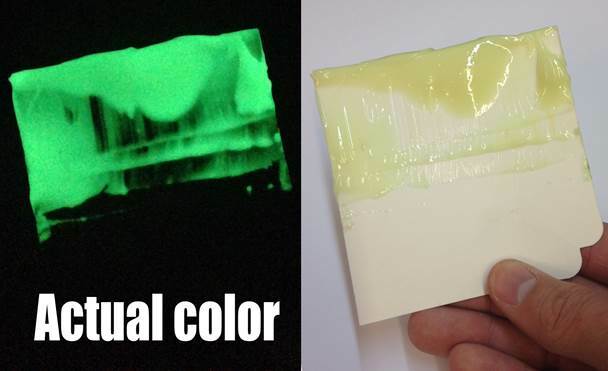 Did you know that Synergy can create glow in the dark t-shirts?